Order Gear, Insurance Cards, etc..
Wrestling is the world’s oldest sport - a game of ‘human chess’ in which two combatants engage in competition using single moves or series of moves, feints, mis-directions, tactics to out-smart, out-position, attack, control and finally pin each other. 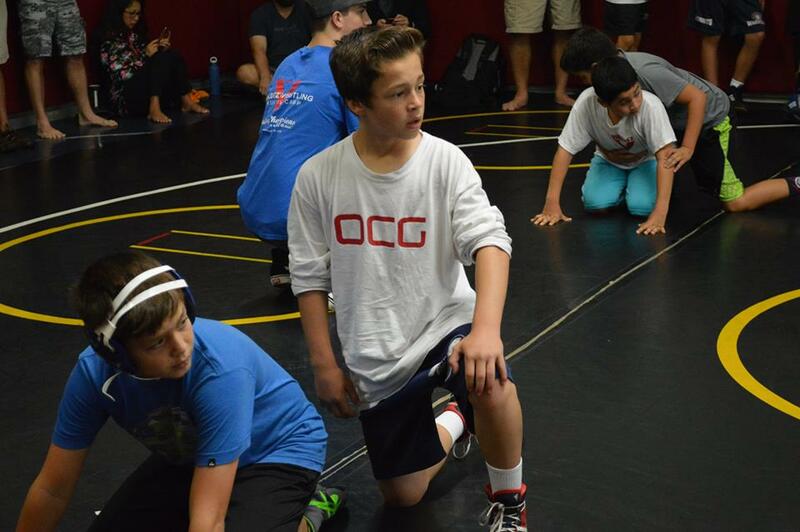 To be good at wrestling requires time and patience. At more advanced levels split-second “pattern recognition” develops, as well as systematic approach to understand and identify real versus fake opportunities, threats, attacks and counter attacks. 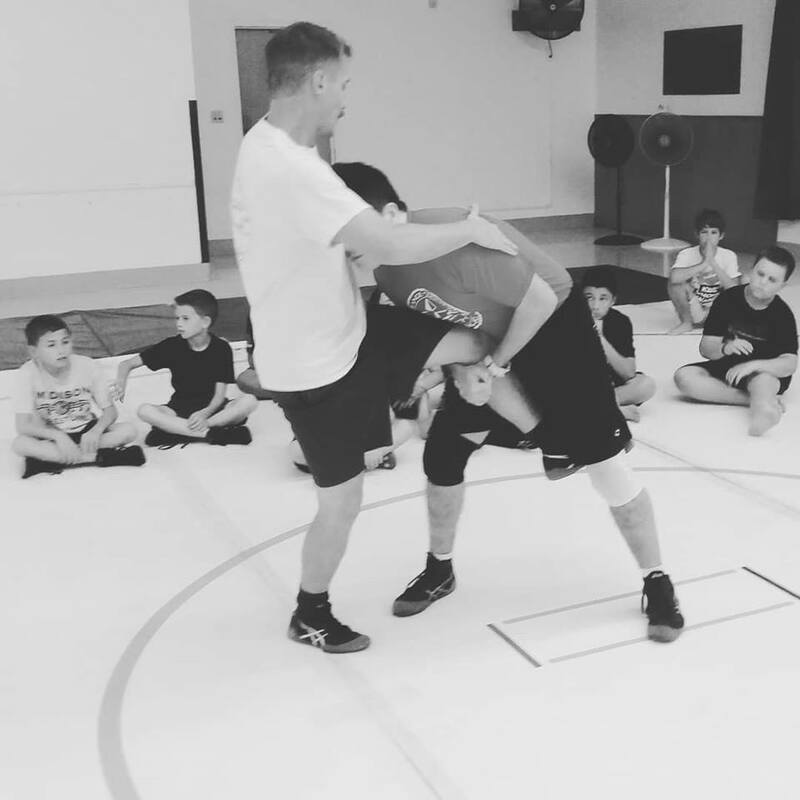 Good wrestlers can “feel” danger and when to attack based on what’s occurring without being able to see all the pieces. This requires split-second pattern recognition of multiple variables such as timing, pressure, balance, center of gravity identification, weight distribution, momentum and “mat awareness”. All that together with a grasp of how to use those to one’s advantage or how they can lead to one’s detriment. The great wrestlers not only make these calculations on their feet in nanoseconds, they think multiple steps ahead. Sometimes as well having a deep understanding of how to get inside their opponents’ heads, can swing matches, gaining an immediate glimpse of weaknesses within their opponents’ psyche that others may not know, as well as counter the personal styles and/or inherent to strategies employed by their opponents. 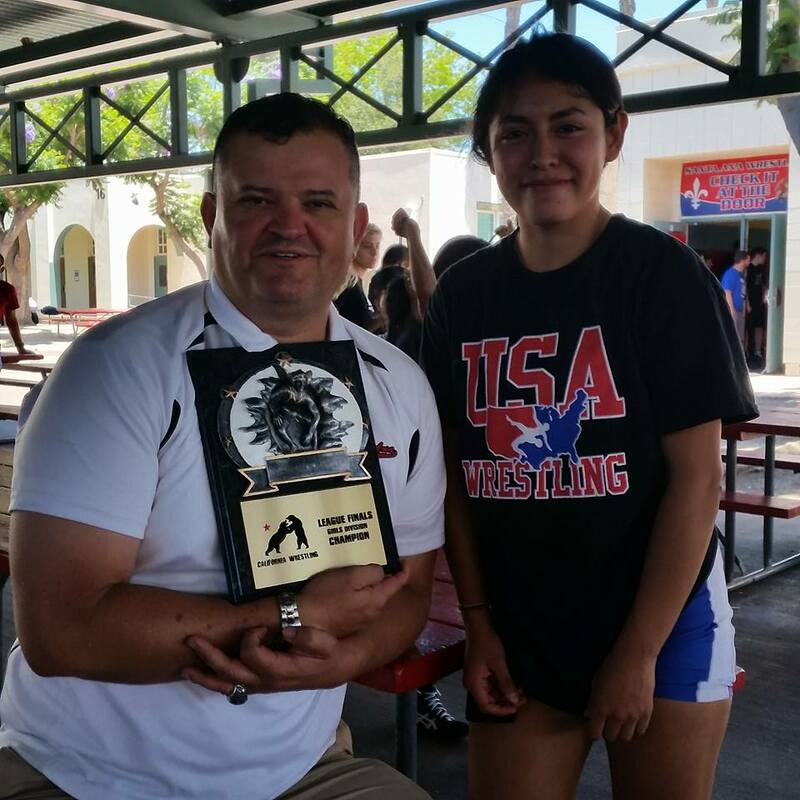 Therefore, wrestling is the true definition of a non-discriminatory sport, without gender bias, where size matters little. 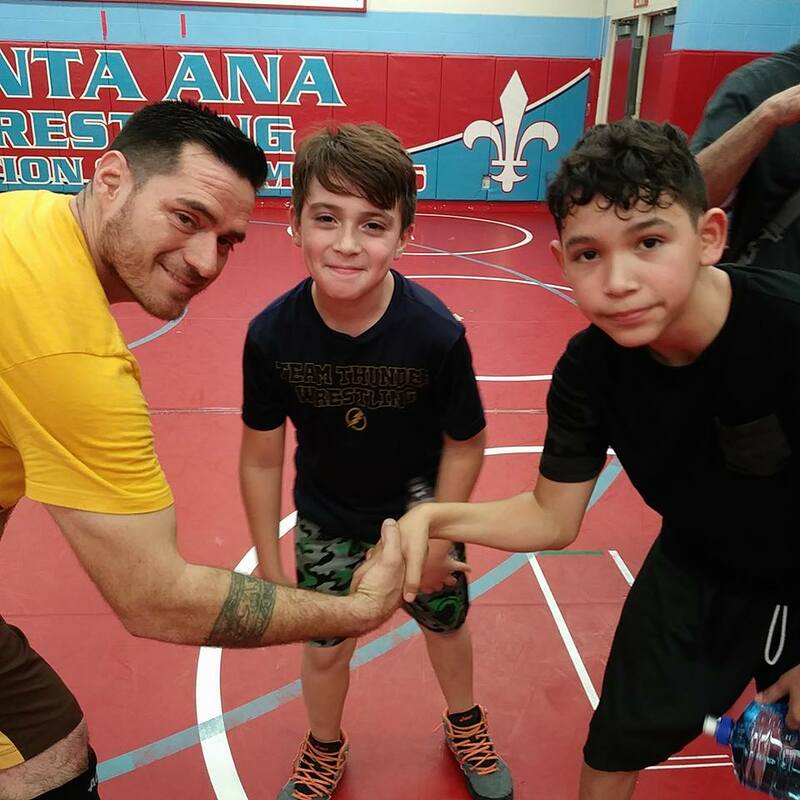 In wrestling, experience, intellectual and emotional intelligence, attitude and technique can intersect to overcome strength, power and pure athleticism. 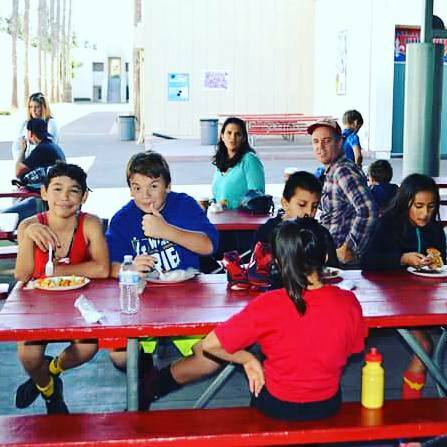 You get back from wrestling what you put into it. It’s that simple. 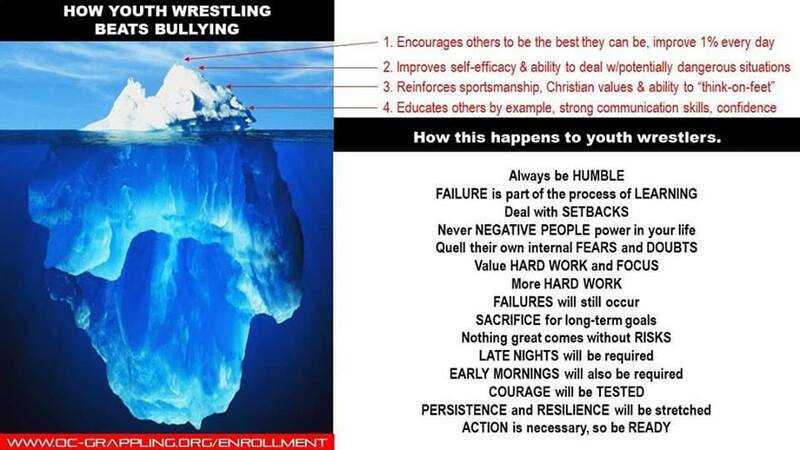 Belief is a huge part of wrestling, so faith is valuable. 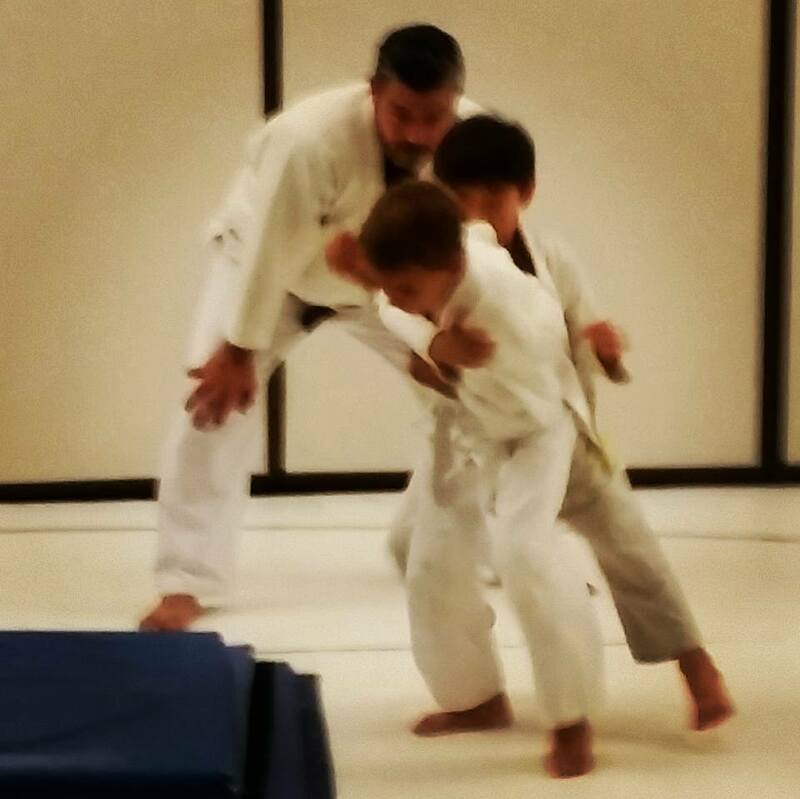 While thousands of moves exist in wrestling, if you’re great at three moves you can still win proudly. There is no sport as venerated. Written records of wrestling matches pre-date The Bible by 5,000 years. 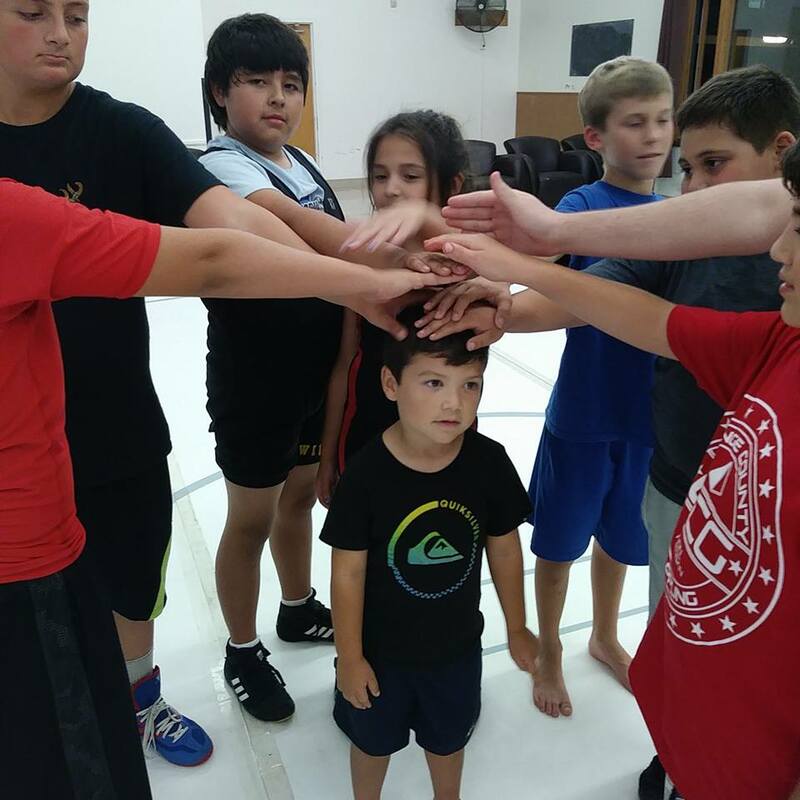 There was a time when Greek and Roman families used wrestling as part of their childrens’ education system to prepare their youths for adulthood in an age when survival required equal parts ingenuity, self-sufficiency, toughness, strength and courage. 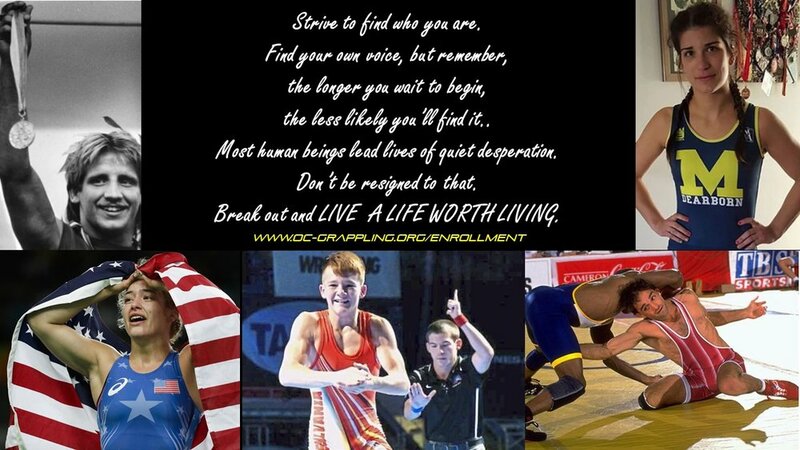 No other sport that requires athletes to endure more, dig deeper, face their fears, look beyond and “just wrestle”. Socrates once aptly stated: “I swear it upon Zeus an outstanding runner cannot be the equal of an average wrestler.” Today wrestlers are still considered the alphas of the athletic world. The Navy Seals’ and Army Rangers’ Recruiters, Pro MMA athletes and NFL football coaches and players admit, wrestling’s ability to develop the best conditioned &amp; mentally toughest individuals is un-paralleled. 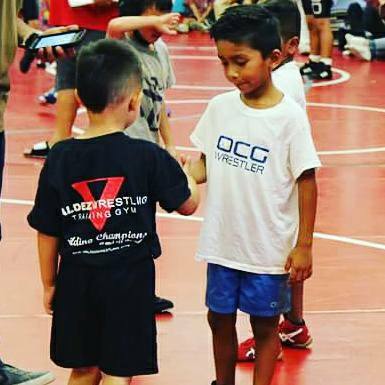 OCG teaches wrestling the way it was taught in the 70’s &amp; 80’s. This was the pre-selfie stick era of youth wrestling that created the lion’s share of America’s greatest wrestlers. This era’s impact is still felt today. 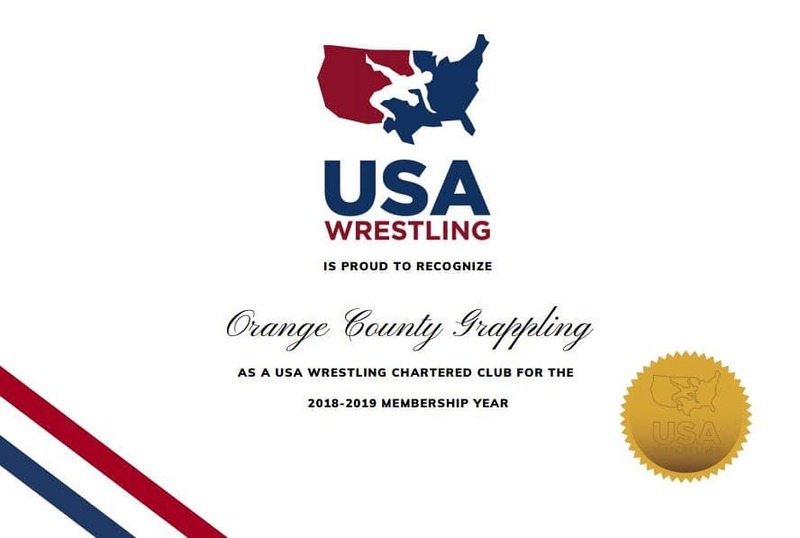 This era developed thirty-three, 4-time NCAA All-Americans; 7 of the top 9 wrestlers in history; and 5 amateur wrestlers who accounted for 7 NCAA titles, 3 Olympic gold medals, 6 world gold medals, and 41 United States national championships. This was when G.I. Joe had the Kung Fu grip, Obi-Wan was “our only hope” and were all stoked Princess Leia could use a gun like an expert. The Boss wrote the #1 hit “Blinded By The Light” for Manfred Mann’s Earth Band blasting out stereo speakers everywhere, Rap music wasn’t big yet, 99% of musicians actually played musical instruments and had talent, when you ironed patches on your Toughskins Jeans to cover up the holes on the knees, gas was $1.25 a gallon, Thrifty’s Ice Cream was 15 cents a scoop, SNL really was funny, apple pies were made by people not machines, the song “American Pie” had a special meaning to everyone, and the Oakland Raiders would REGULARLY have crushed the New England Patriots head-to- head. This era was also the Golden Era of American amateur wrestling. When a mild-mannered, dyslexic, un-athletic looking 18 y.o. 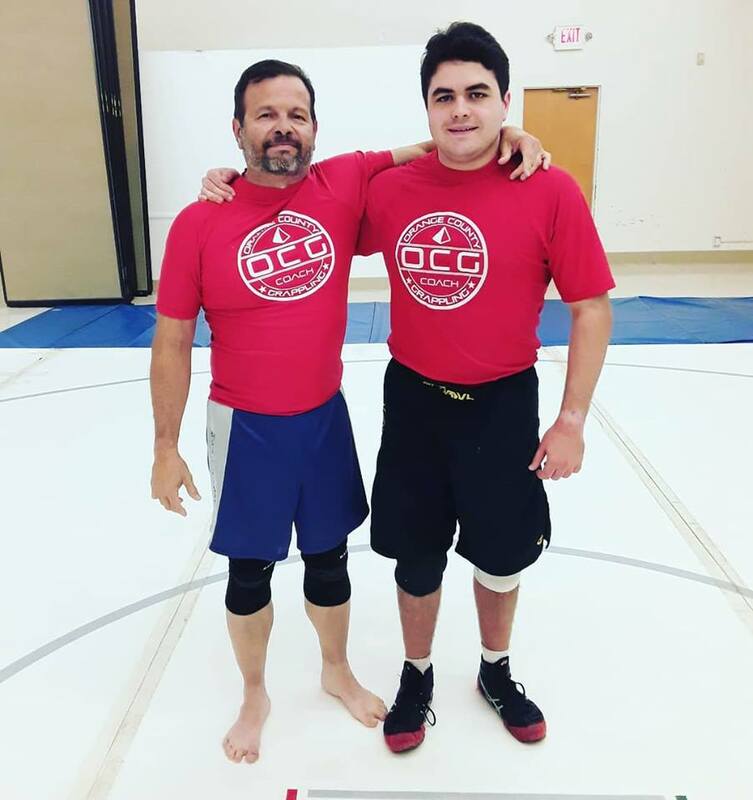 high school senior named Dave Schultz, nicknamed “Pudge”, pinned a 2- time NCAA D1 champion &amp; NCAA Outstanding Wrestler, then went to Soviet Georgia to wrestle their very best adult wrestlers in the world’s toughest international tournament known to man. 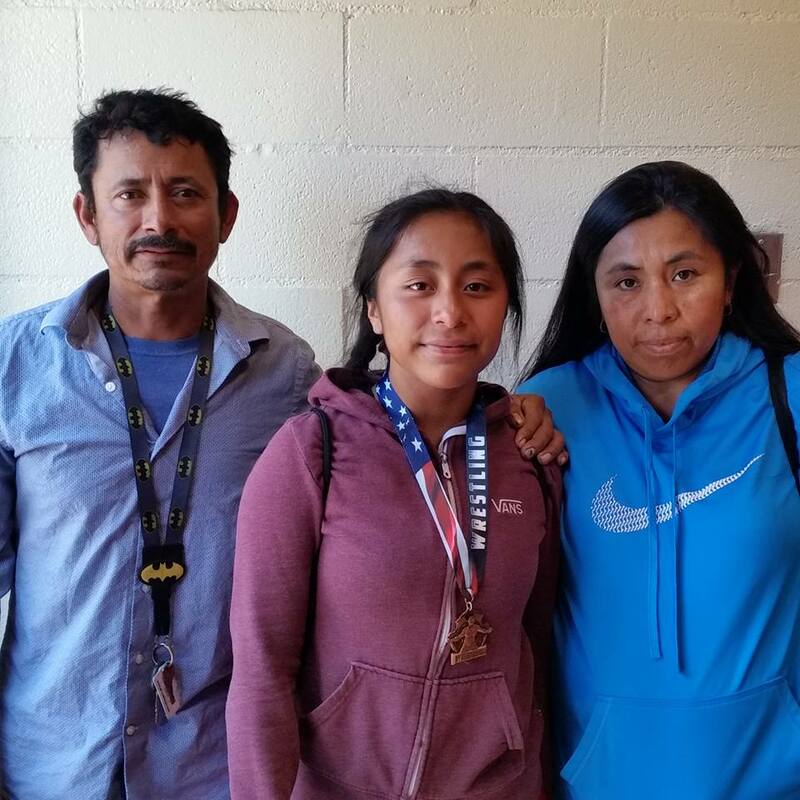 This was also a time when any runner-up at the U.S. Olympic Trials, could still be ranked 2 nd in the world. Men like Dan Gable, Wade Schalles (the Father of Funk Wrestling), Bobby Douglas, John Smith, Joe “Gonzo” Gonzales, Mean Gene Mills “the Pinning Machine”, Lee Kemp, Andre Metzger, Randy Lewis, Tim Vanni, a.k.a. “Mr. Perseverance”, Dave and Mark Schultz, Kenny Monday, John Smith, Melvin Douglass and Iowa’s Zalesky, Banach and the Brands brothers regularly walked on America’s wrestling mats entertaining audiences everywhere with their dominant performances where nothing was held back, wrestlers scored points the whole match, and were embarrassed if they won by 1 point. 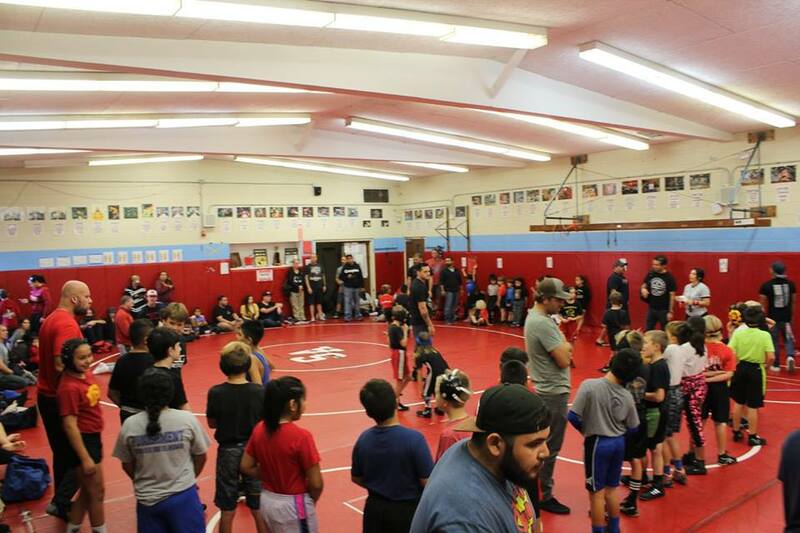 The wrestling greats from this era mainly grew up in local youth programs run by local coaches who believed in the ideals of "loyalty to the home team" and "higher education". These old time coaches were not there to relive their own past glories, or to earn money to pay for MMA, Muay Thai, Boxing or BJJ lessons. 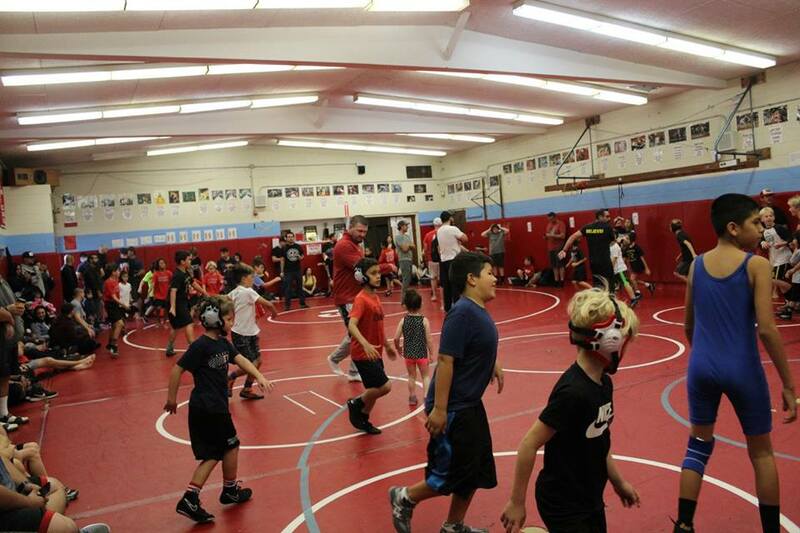 The local coaches were solely motivated by their love of wrestling and teaching kids, that simple, nothing else. 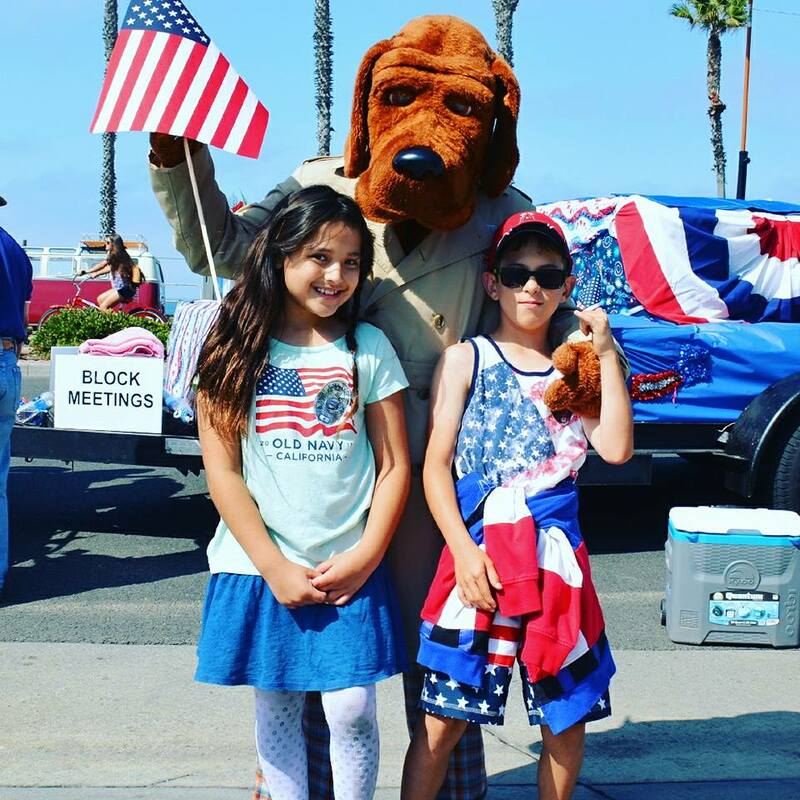 They didn't take selfies of themselves, they didn't or try to be the center of every public engagement. 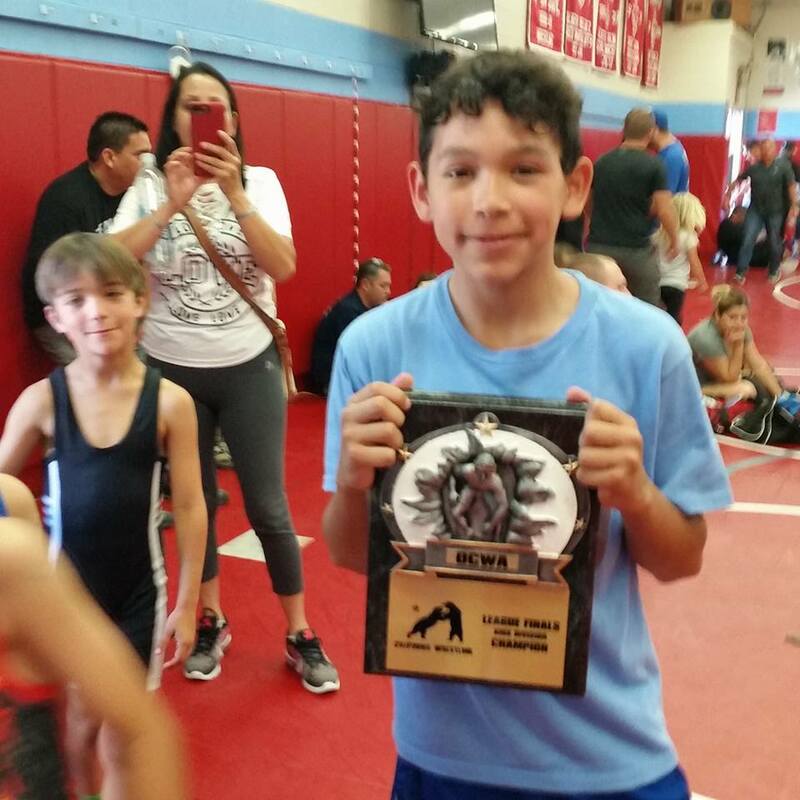 Their youth wrestlers were an extension of their family who they looked out for in terms of long-term athletic careers, character and academic development. The great coaches shared all their knowledge of the sport, wanting to fully “give back” that which was very special to them. 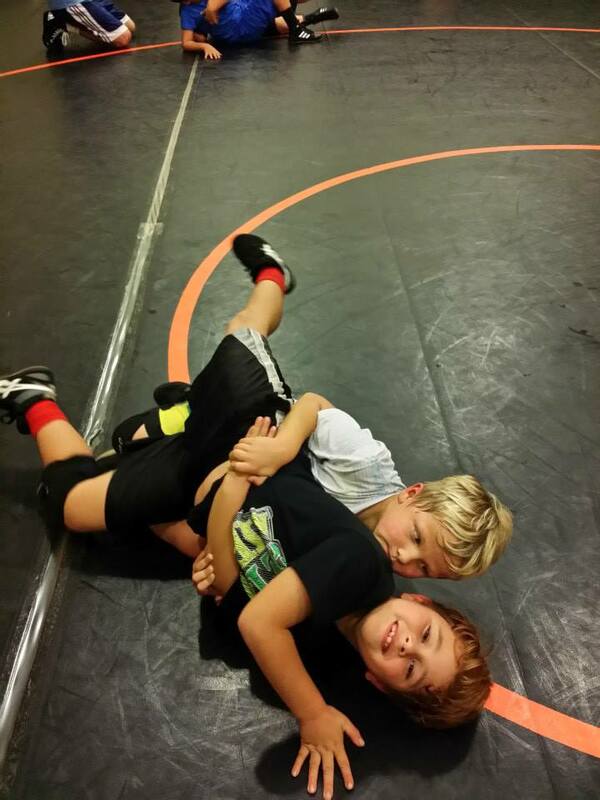 They not just to built good wrestlers but tomorrow’s leaders. 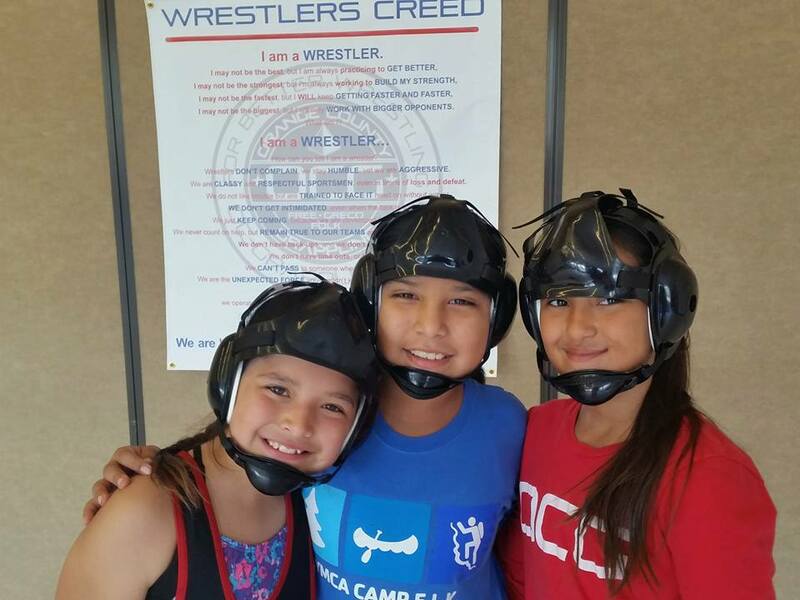 These coaches also knew how hard wrestling could be on a young person’s mind and body, so they focused on the 3 F’s: Fun, Friendship and Fundamentals. This kept the skills high and turn-over low. 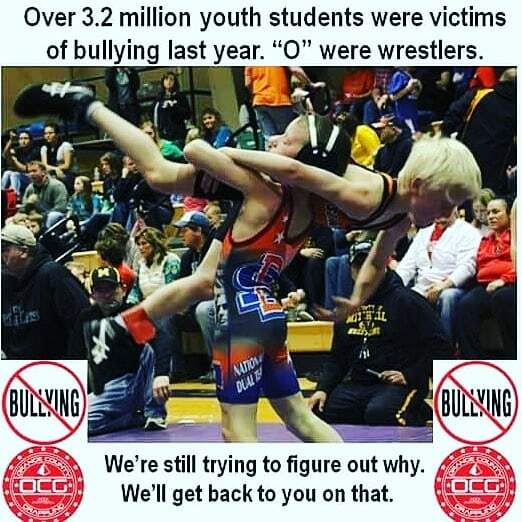 Youth wrestlers were not treated like miniature college wrestlers on scholarship, or Navy Seals, making them endure “sink or swim” practices in Darwinistic factory-like environments while parents watched. 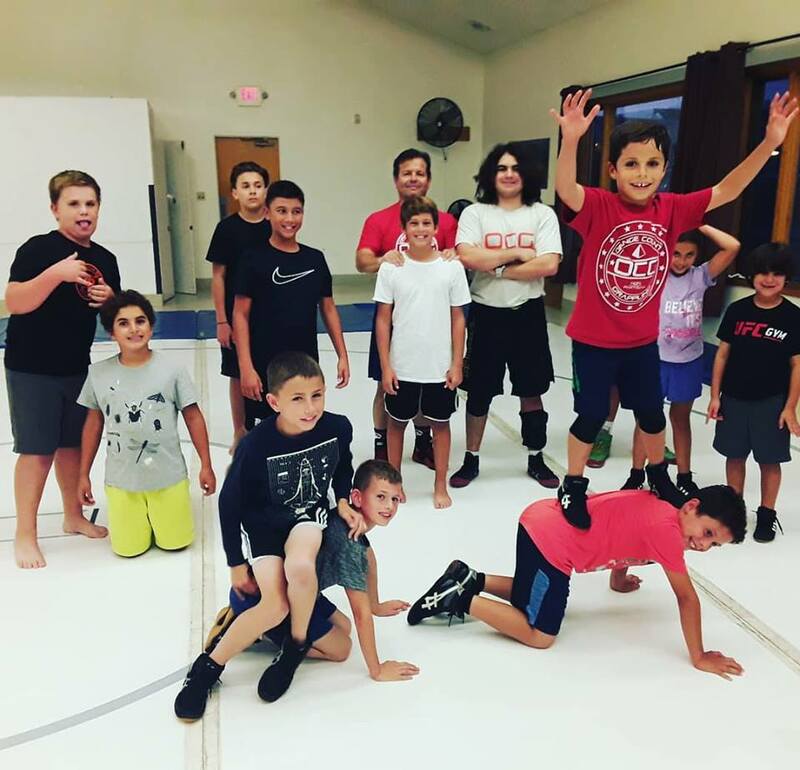 They did not create programs that focused only a small group of top wrestlers who were “champions” and who were used to attract other new wrestlers, but instead developed whole teams of wrestlers capable of giving each-other competition internally. 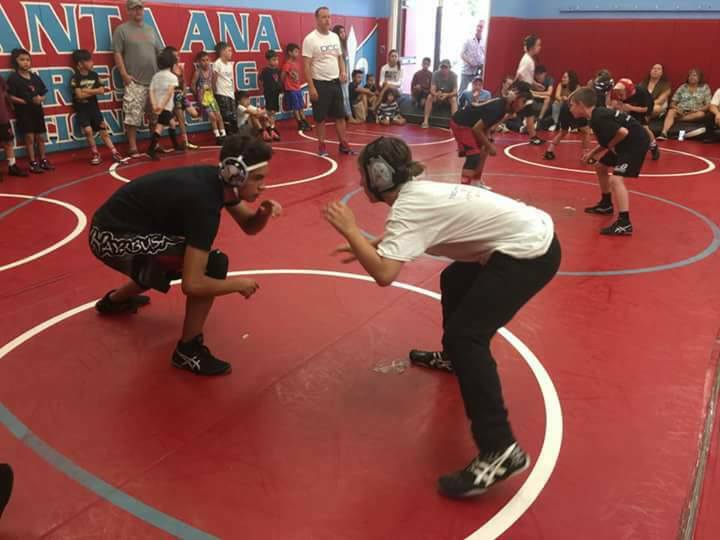 In this old school approach, all of the wrestlers were brought up to fall in love with the sport, fall in love with the struggle and determination it takes to achieve ANYTHING of value. As youths were developed that fully appreciated the art involved, then competition was introduced to sharpen their skills, minds and hearts. 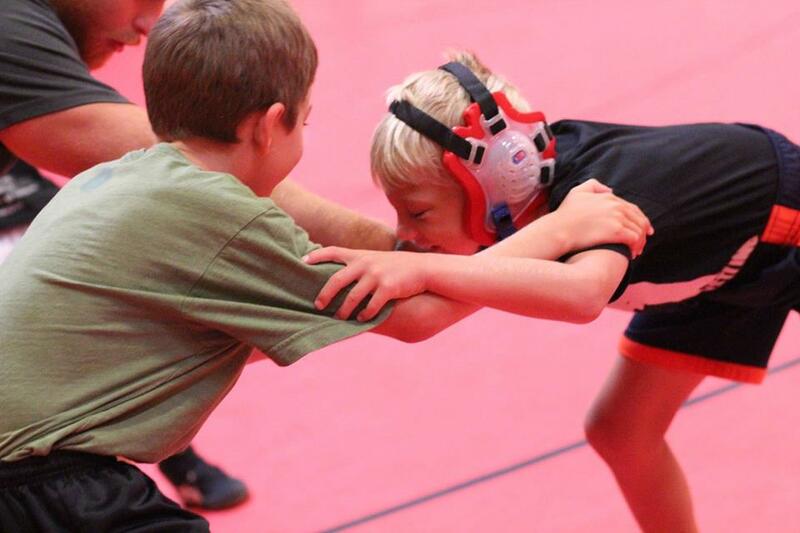 Each wrestler’s own drive then made the rest happen with the help of their teammates and coaches. 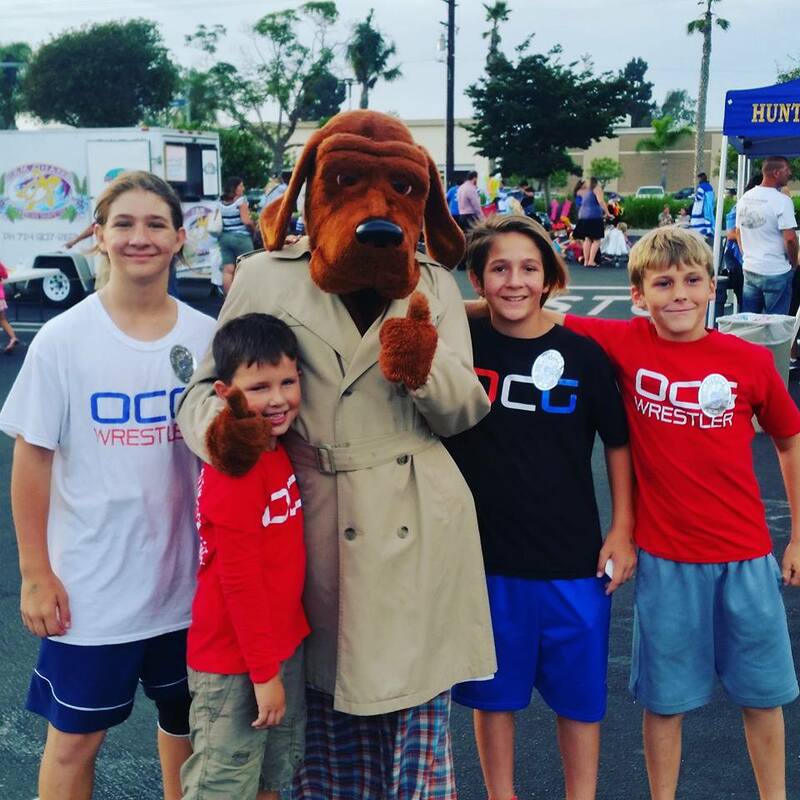 OCG is a 501c3 non-profit organization which whole person, old school approach to achieving better wrestling regardless of the school a student attends. 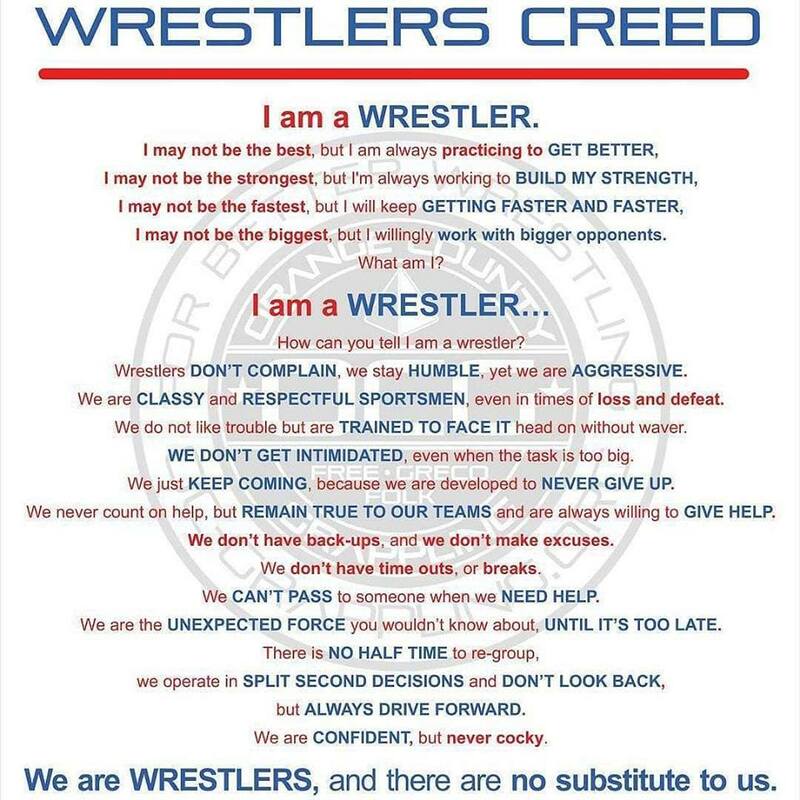 Which means we do not support any one team or school, all we care about is that each wrestler wants to be at practice open-minded, learning, improving and striving to be their best. 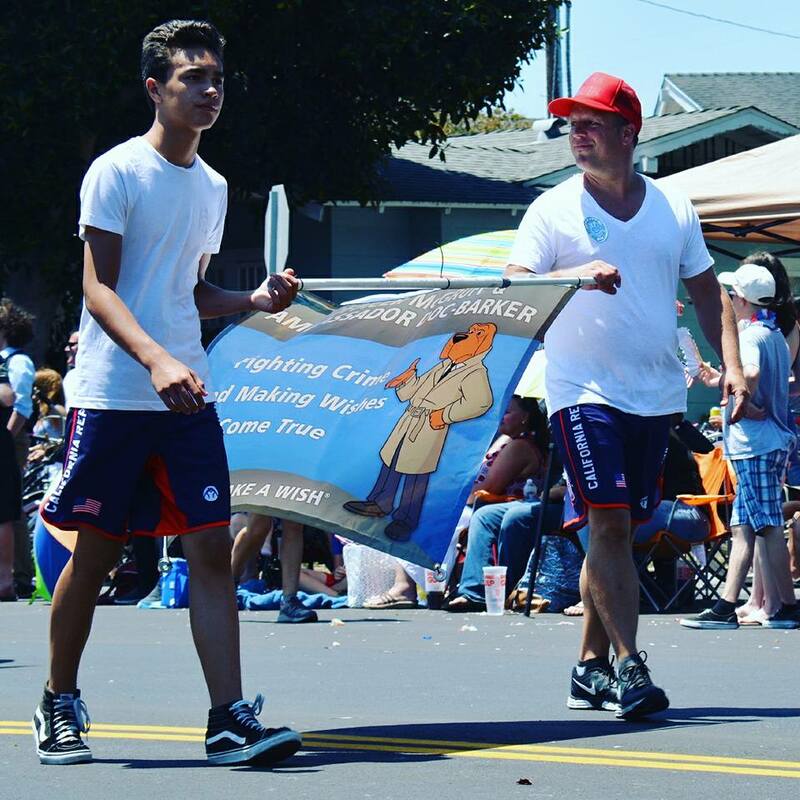 We treat all athletes as intelligent beings and believe in teaching youths “why” something works not just “how” it works. 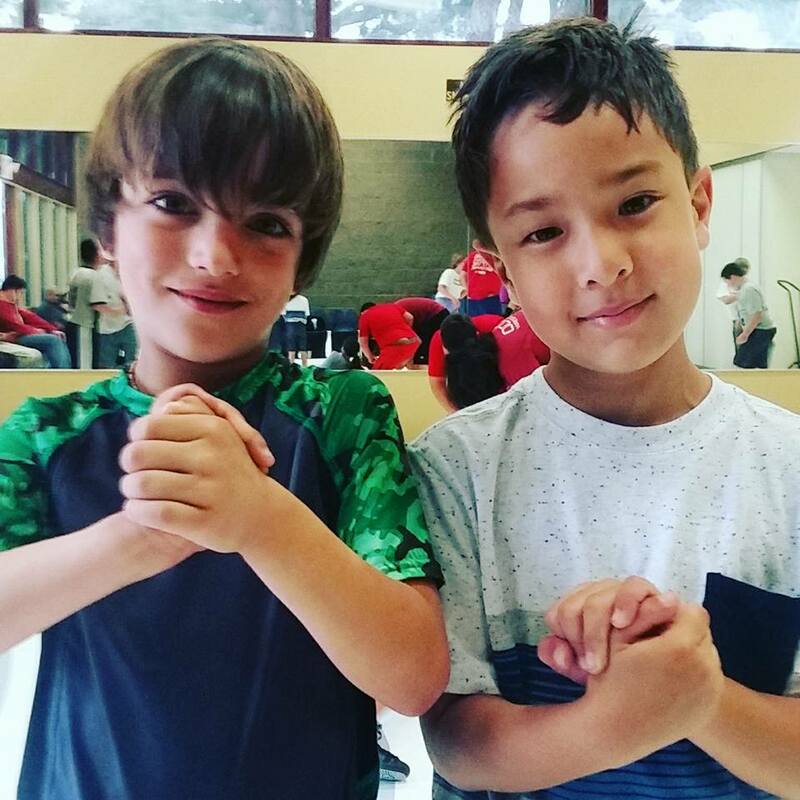 This way, later in their careers they will be able to pick-up even more complex concepts more easily because they were taught how to think, not what to think. 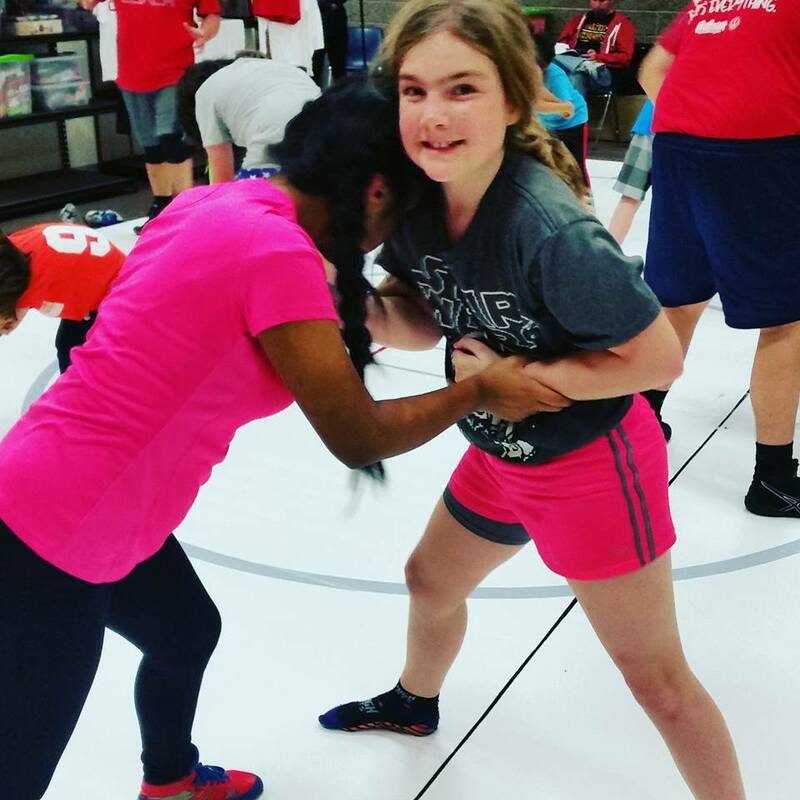 We employ training methods such as 1-on- 1 instruction, wrestling games, drills, repetition, situations, and live wrestling in a consistent, process focused, goal-oriented, positive environment. The goal is to bring out the best in everyone. 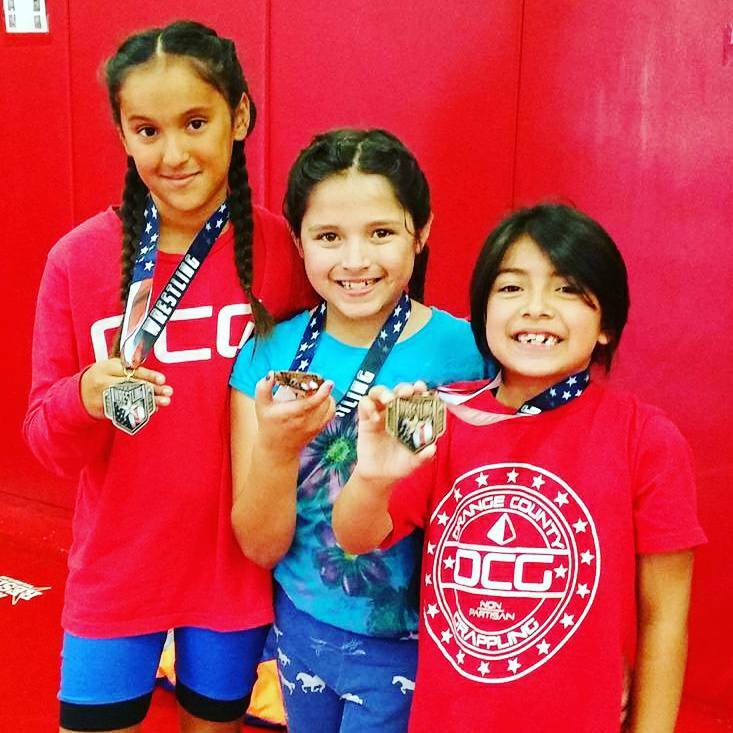 The main website for OCG (wrestling) is oc-grappling.org , however you may sign-up here at the bottom of this page. 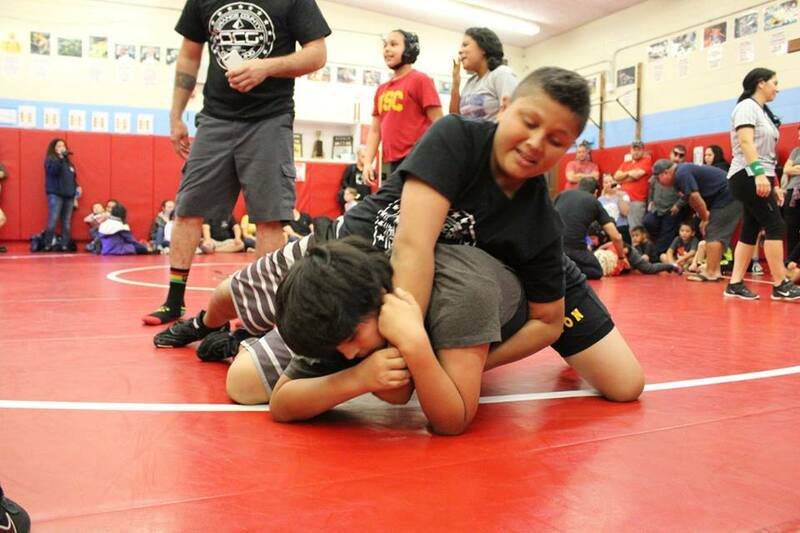 We support all age ranges of wrestlers (5-18 y.o.) and have multiple programs from beginner to elite. 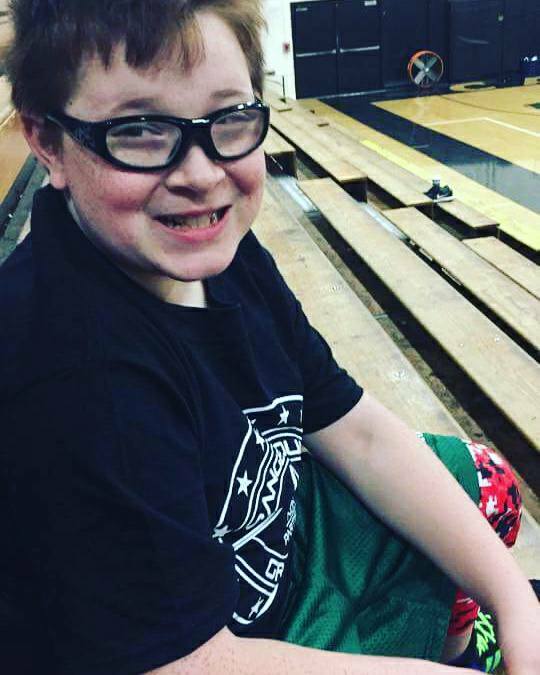 Your first week of wrestling is FREE, after this period of time there is no further obligation so if you change your mind about either sport, that's fine.